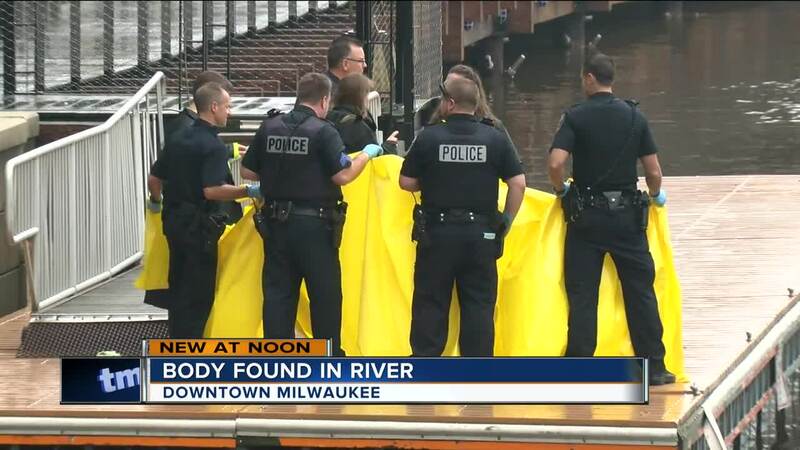 A man's body was pulled from the Milwaukee River Thursday morning, the Milwaukee County Medical Examiner's Office says. MIDDLETON, Wis. (AP) -- A heavily armed man opened fire on his co-workers at a Wisconsin software company Wednesday, seriously wounding three people before being fatally shot by police as employees ran from the building or hid inside, according to investigators. The police chief said the motivation behind the attack was unclear and investigators didn't yet know whether the gunman targeted his victims. He didn't release the suspect's name but said he was an employee of WTS Paradigm and lived in nearby Madison. Foulke said the investigation was ongoing but noted: "We have reason to believe the suspect was heavily armed with a lot of extra ammunition, a lot of extra magazines." "I'm not looking back, I'm running as fast as I can. You just wonder, `Do you hide or do you run?"' she told The Associated Press. 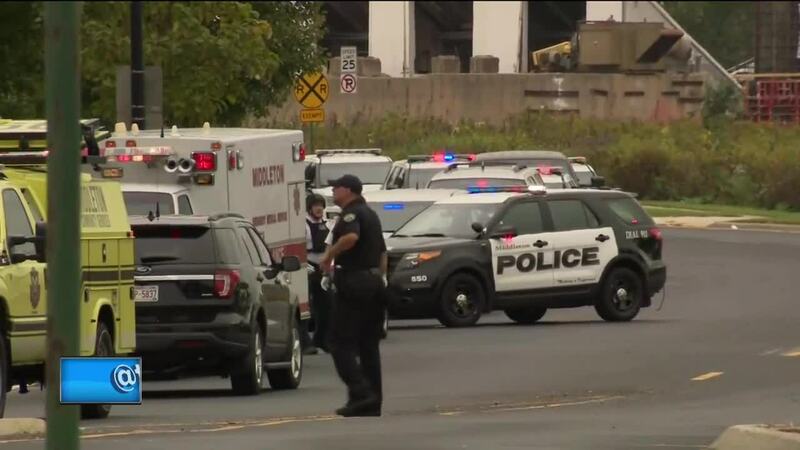 Police conducted a secondary search of the office building after the shooting to ensure there were no more victims or suspects -- and officers discovered some people still hiding in the building, which also houses Esker Software.